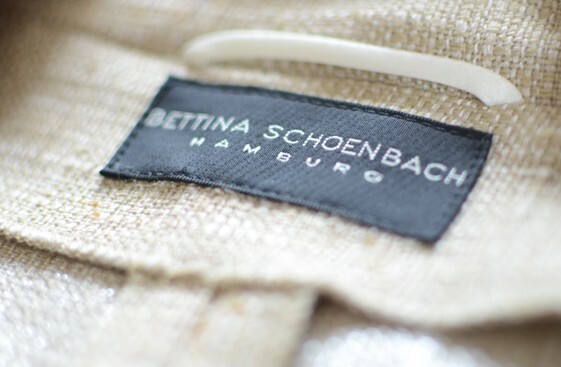 Working as a designer in Hamburg and New York, creating many collections for several fashion labels, Bettina Schoenbach soon launched her own BETTINA SCHOENBACH COLLECTION. Her brand is known to society and businesswomen from Germany to the United States as well as Japan. Besides fashion design, Bettina Schoenbach has also established herself internationally in the areas of accessories and interior design. Bettina Schoenbach was born in Hamburg. 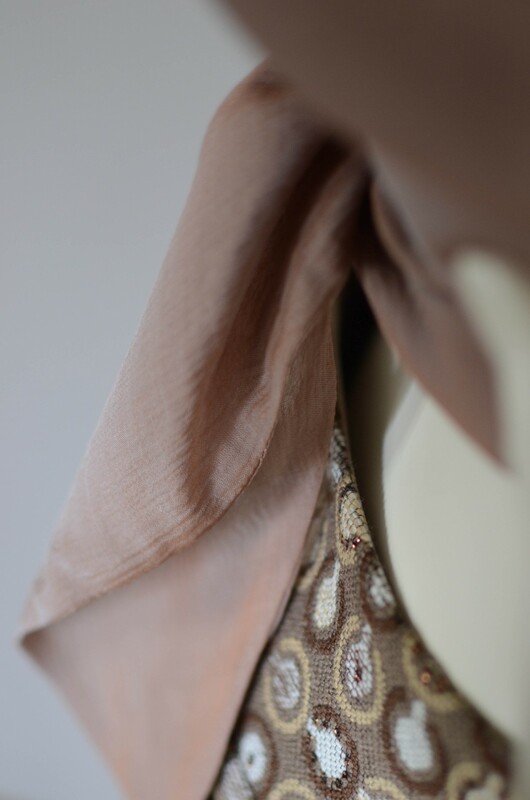 She started her fashion career in 1976 at a couture designhouse in Paris. 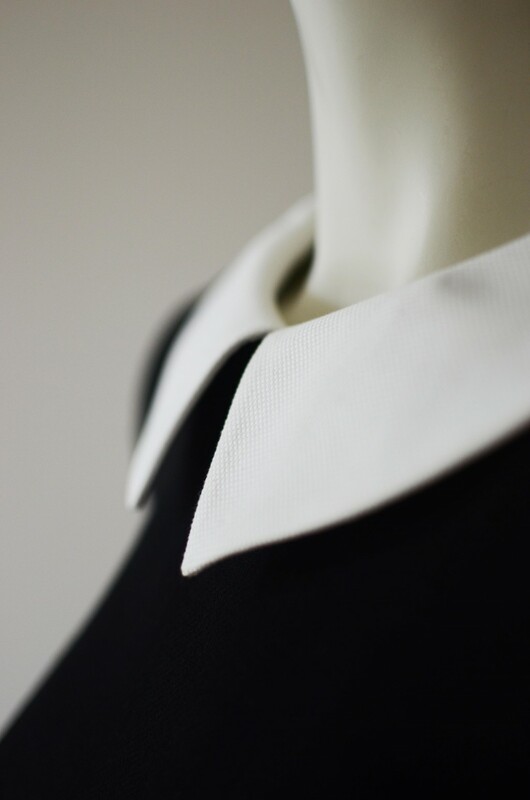 From 1980 on Bettina Schoenbach lived in New York and studied fashion design. She designed for different design houses and worked for Valentino, Armani and Ungaro.